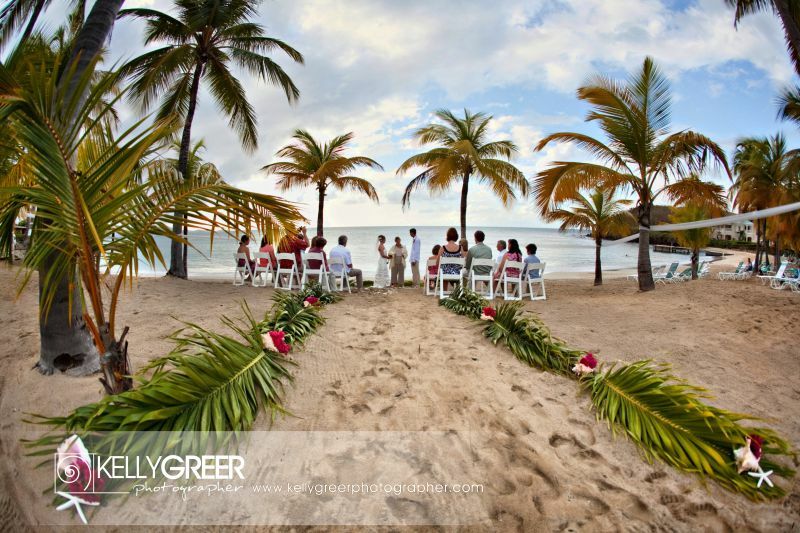 Sandy interviews Wedding Planner Erin Proctor at The Buccaneer Hotel in St. Croix, a popular Caribbean wedding destination that is also the first choice for a number of celebrities. Sandy’s excited she got to stay in the same suite of rooms where Michael Jackson stayed, but it’s not uncommon to run into Vice President Joe Biden on the scenic 18-hole golf course. Erin says every guest becomes a member of the Buccaneer family – which means every visitor is a VIP at The Buccaneer. Thinking you want to get married in a gorgeous destination? Listen to Sandy's #WeddingWednesday #Wisdom! Check Out the Place Before You Sign Any Contracts!